On Monday 15th April supporters of Hospitality Action with a penchant for golf are being called on to take part in their inaugural charity Golf Day at The Mere Golf Resort and Spa in Cheshire. Surrounded by breathtaking Cheshire parklands the James Braid designed golf course is an 18 hole, 6,882 -yard, par-71 course and is one of the most well-conditioned courses in the North of England. 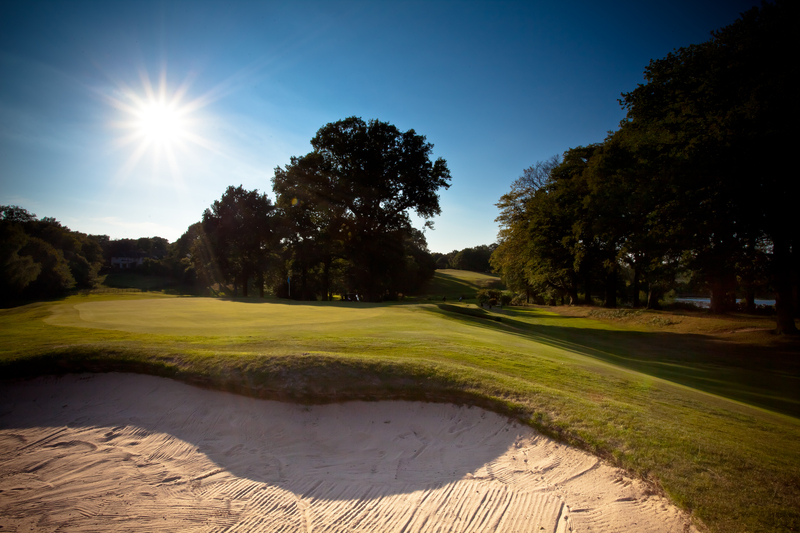 Over the years The Mere has hosted several high profile championship tournaments and is currently the regional venue for the qualifying round of the R & A Open Championship. Bookings are now being taken for this exceptional event which is the perfect incentive for staff or an ideal treat for regular business guests. Attendance is £100 per player or £400 for a four ball and includes tea, coffee and bacon rolls and three course dinner. Additional dinner tickets are available at £35 per head and special guest offers are available on room rates at the Mere and on the use of the spa facilities. “The hospitality industry places high demands on everyone who works within it and sometimes this can take its toll on people. Hospitality Action provides enormous support for these individuals and we’re delighted that the golf event will be taking place at our resort. It’s great to be involved in an event that will raise very worthwhile funds and I am sure that everyone involved will also enjoy a fantastic day of golf,” commented Mark Boler, co-owner and CEO of The Mere Golf Resort and Spa.